Metal recycling is a vast international industry with around 400 million tons of scrap and redundant metals being recycled worldwide each year. In Scotland, Binn Group plays a key role in the UK’s multi billion-pound industry, processing and recycling a wide variety of metals at our Eco Park complex in Perthshire.  As an accredited scrap metal reprocessor, Binn Group can offer a compliant and sustainable route for all scrap metal recycling. The company is a member of the British Metals Recycling Association and Managing Director Brian Harkins – a former President of the Scottish Metals Association – brings a wealth of experience in this sector. 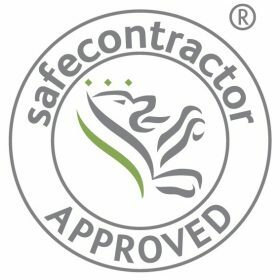 The scrap metal industry can be inherently unscrupulous and customers have a duty of care to ensure that they are compliant with the legislation – Binn Group can provide that assurance. At Binn Group, we are able to process all your scrap and waste metal requirements. Since Binn Group acquired Holden’s Environmental Ltd in April 2016, it has provided a comprehensive scrap metal reprocessing service. The yard on Shore Road, Perth, buys ferrous, non-ferrous and precious metals, from commercial, industrial and domestic sellers. As well as the cash ban, the Scottish Government has also made it a requirement for Binn Group to verify the identity of those selling the scrap metal. To verify the identity (ID) of the seller, Binn Group (‘the dealer’) must request either valid photographic ID, which also sets out the seller’s full name and residential address, or a formal document such as a utility bill, that bears the person’s full name and residential address and valid photographic ID that includes the seller’s date of birth as well as their full residential address. All documentation presented must have been issued within three months of the date the metal is acquired by the dealer or no more than three months before the date the metal is disposed of by sale or exchange by the dealer. Binn Group offer same day transfer of payments or cheque as a payment method, and do not charge a transaction fee. Did you know we buy scrap metal at competitive prices? 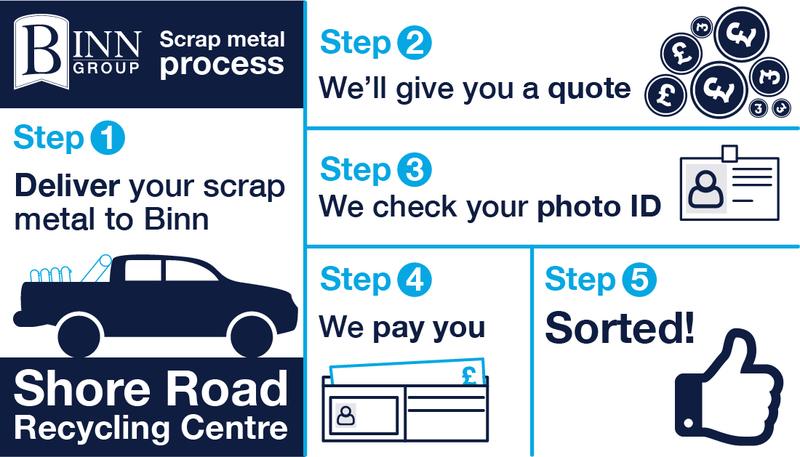 As an accredited scrap metal reprocessor, Binn Group can offer a compliant and sustainable route for all scrap metal recycling.